Please join Percona’s Principal Support Engineer, Sveta Smirnova, as she presents “Basic Internal Troubleshooting Tools for MySQL Server” on Thursday, February 15, 2018, at 10:00 am PST (UTC-8) / 1:00 pm EST (UTC-5). MySQL Server has many built-in troubleshooting tools. They are always available and can provide many insights on what is happening internally. 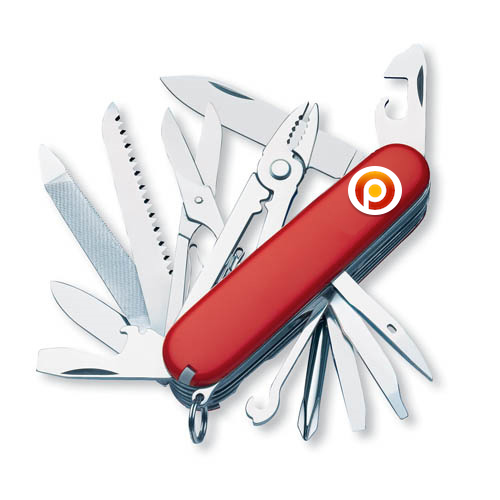 Many graphical tools, such as Percona Monitoring and Management (PMM), use built-ins to get data for their nice graphs. Even if you are only going to use graphical tools, it is always good to know what data they can collect. This way, you can see their limitations and won’t have incorrect expectations in the heat of battle. Built-in troubleshooting tools are accessible via SQL commands. Most of them are standard across the server, but details are component-specific. In this webinar, I will discuss how to use them, how to troubleshoot component-specific issues and how to find additional information. I will cover SHOW commands, Information Schema, status variables and few component-specific syntaxes. I will NOT cover Performance Schema (there will be a separate webinar on that), and I will use PMM graphs to illustrate the topics whenever possible. Register for the Basic Internal Troubleshooting Tools for MySQL Server webinar now. Sveta joined Percona in 2015. Her main professional interests are problem-solving, working with tricky issues, bugs, finding patterns that can solve typical issues quicker. She likes teaching others how to deal with MySQL issues, bugs and gotchas effectively. Before joining Percona Sveta worked as Support Engineer in MySQL Bugs Analysis Support Group in MySQL AB-Sun-Oracle. 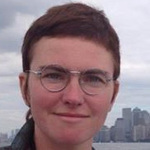 She is the author of book “MySQL Troubleshooting” and JSON UDF functions for MySQL.